Mumbai Indians will be without the services of veteran Sri Lankan pacer Lasith Malinga for at least their first six matches of the Indian Premier League 2019 (IPL 2019), starting Saturday. Malinga has made himself unavailable for the team's first six matches as he will be participating in Sri Lanka's Super Provincial One-Day domestic tournament, slated from from April 4 to April 11, in a bid to make it to the ICC World cup 2019 team. "So I told them I'd play in the provincial tournament, and I asked the board to inform Mumbai Indians and IPL, since it was their decision. I'm ok with losing those earnings from IPL. I'm doing it for the country," said the Sri Lankan, who was bought by Mumbai Indians for Rs 2 crore. Malinga, who had worked as a bowling mentor for Mumbai Indians last year, suggested that his franchise should replace him with someone else. "Once I become available for Mumbai Indians, I would have missed seven or eight games," he said. "So there's probably no point in them waiting around for me. Better for them to find someone else to replace me with." Malinga is currently the ODI skipper and it is highly likely that he would be picked in Sri Lanka's World Cup squad given that he has again emerged as the team's best ODI bowler over the past six months. 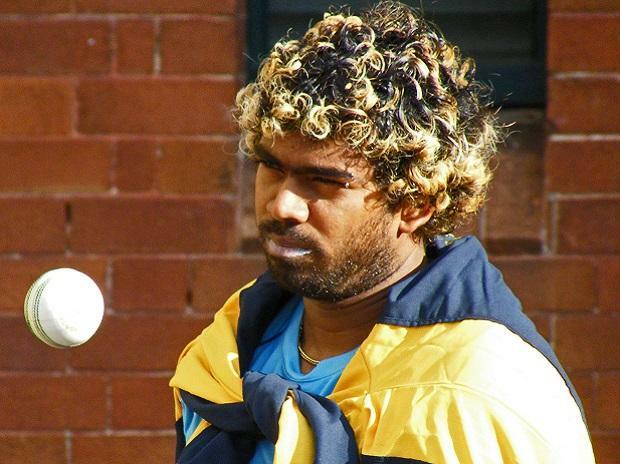 If he makes the cut, Malinga will need to attend training camps through May, missing the IPL.